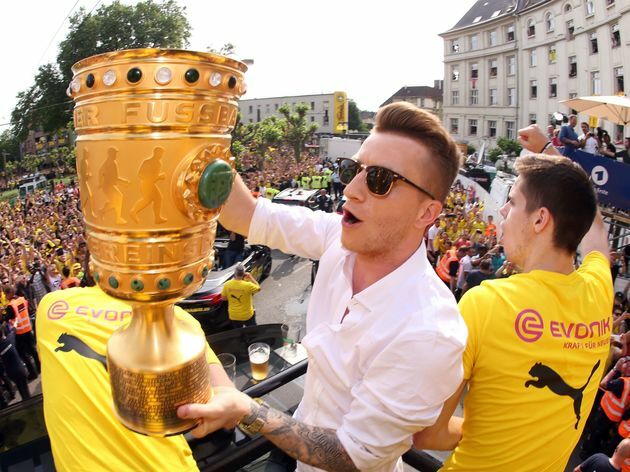 ​Bourussia Dortmund are looking to tie down their superstar skipper Marco Reus with a new contract this February; as his current deal expires in 2019. The 28-year-old is set to return from a lengthy absence, having sustained a familiar ACL injury in the DFB Pokal final back in May. ​Reus is concerned that reoccurring physical problems may hinder his chances of playing in the World Cup this summer – which would be his first major tournament since 2012 – and is targeting a lasting run in the side upon his return. The Dortmund CEO Hans-Joachim Watzke claims his side are facing another summer of rebuilding after losing key players and are looking to make Reus the focal point of the new project. The club may be hard pressed to tie the German down though, with Reus’ final decision hinging on whether his current side make the necessary moves to challenge for top honours in the summer.